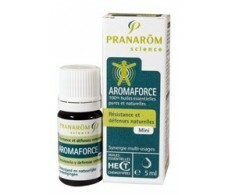 Pranarom is a laboratory for scientific aromatherapy, whose products are either essential oils, or a combination of several or have a relationship with them. 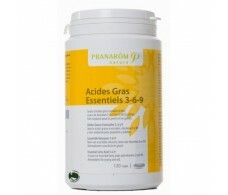 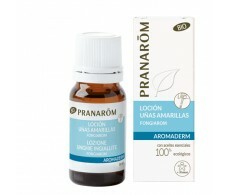 BASED PRODUCTS ESSENTIAL OILS: AROMAPAR, if lice, Buccarom, dental hygiene, etc. 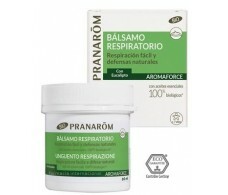 To learn more about the products Pranarom and price, see our online pharmacy if you do not find a particular product can also send an email to info@farmacia-internacional.net. 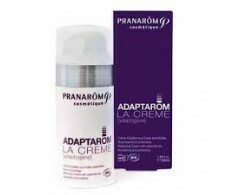 We ship the products to your home within days if you live in Spain. 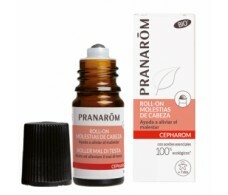 If you're in Barcelona you can buy the products Pranarom also in our physical pharmacy in the street Consell de Cent 312 Barcelona - also request advice from our team of pharmacist. 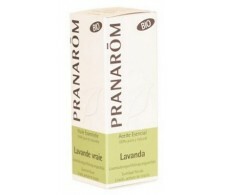 Lavender Essential Oil Pranarom 10ml. 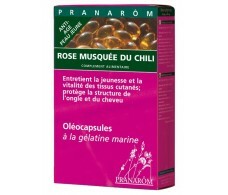 Pranarom Anti-Aging Rosehip Oil 40 Capsules. 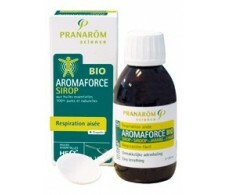 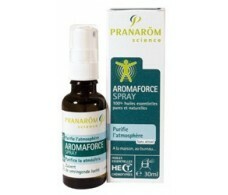 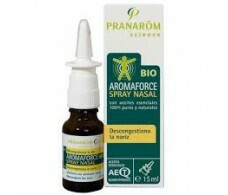 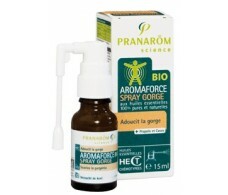 Pranarom Aromaforce Breathing Easy + Propolis Syrup 150ml. 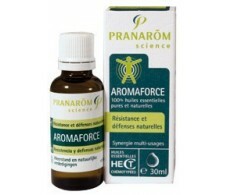 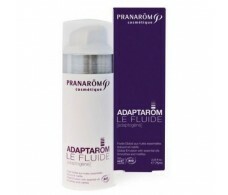 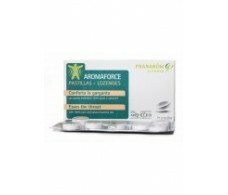 Pranarom Aromaforce Strength Lotion natural defenses 5ml.